Sturdy, comfortable, and breathes mesh. This is an ergonomic office chair with breathable mesh back and padded seat design provides comfort while completing your daily tasks. The most ergonomic task chair is height adjustable to conform to several desk sizes. The chair in black mesh with thick seat padding builds a modern home office furniture environment which keeps you comfortable all day. Fully adjustable height can be raised or lowered for your comfort. Thick seat padding that keeps you comfortable all day. 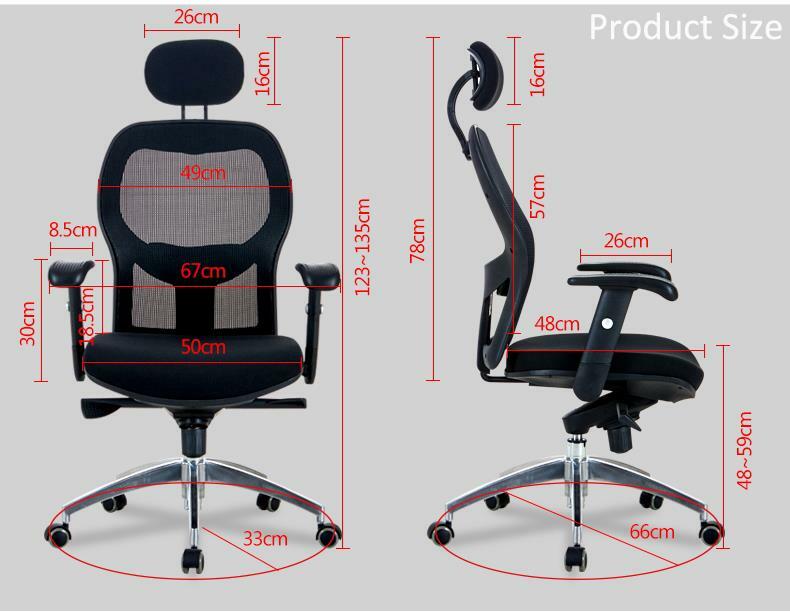 Foshan Zhongfayijia Furniture Co., Ltd is a Manufacturer of Commercial Office chairs, specializing in production of ergonomic office chairs to accommodate the rigorous demands of today’s office environments. One of the underlying tenets of our company is to bring a comfortable and healthy office life for users. We are proud to demonstrate our commitment by offering good quality products. Founded in 2010, we focus on this field for about 6 years. Nowadays, we are supplier of many oversea distributors, export become our main business. Except the traditional whole sale market, we also have a lot customers who sale online. Whether you are a small business start up or a large corporation, we try our best to offer the products and services to meet your needs. 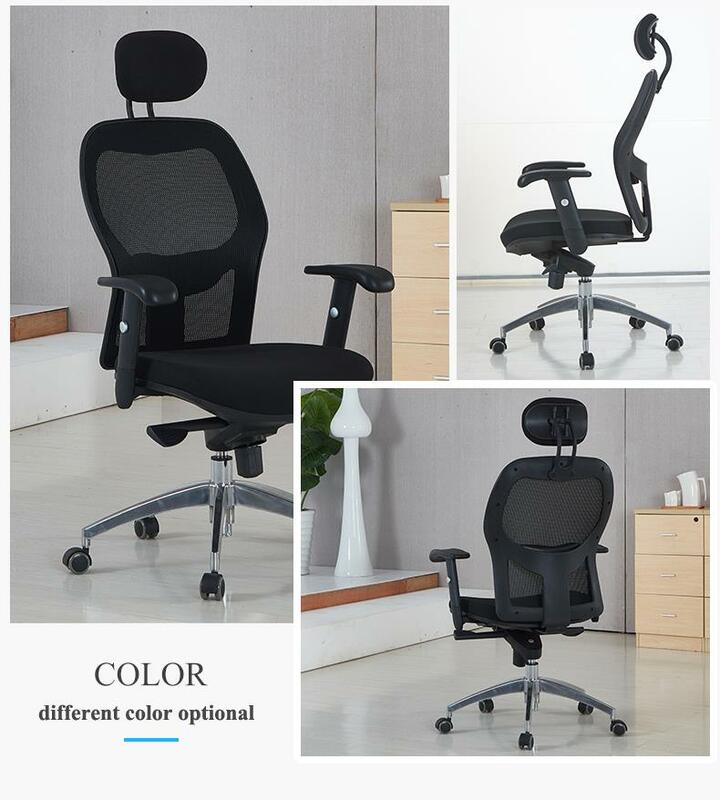 Located in Longjiang, Shunde, Foshan City,China, our various office chairs with reliable quality may lead a brighter future for you.